Pvt. Clyde Bynum, son of the late Mr. and Mrs. Hillie Bynum, graduated from Boyd High School. 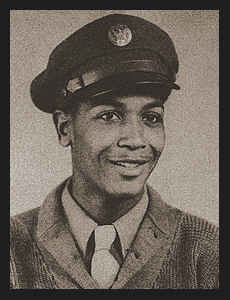 Entered Army in Oct., 1945 trained in Camp Chaffee, Ark.,and Ft. Leonard Wood, Mo.